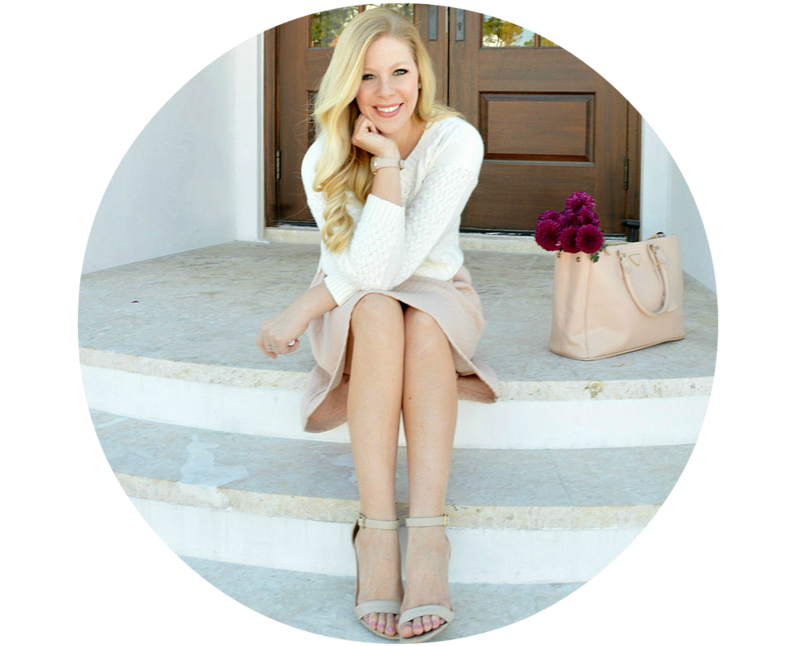 Below are some of my favorite statement earrings that are currently available online! 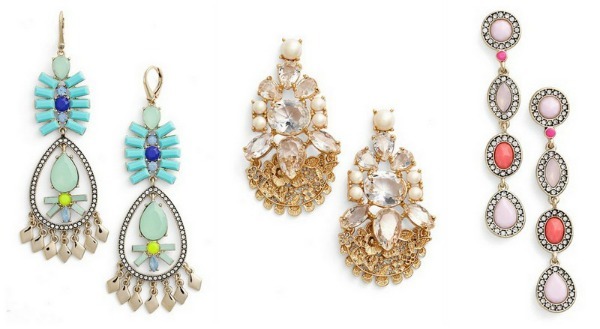 Love all these pretty drop earrings! Such a great way to dress up an outfit! Cute earrings! 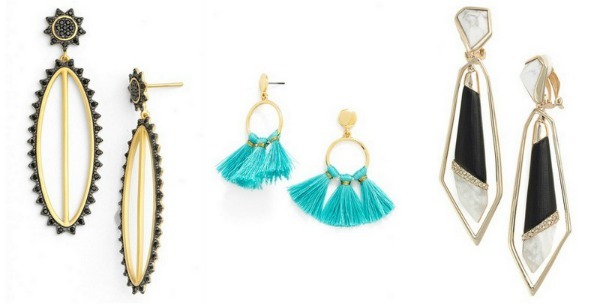 I especially love the turquoise tassel ones! I prefer statement earrings to statement necklaces. I find them more elegant. I love the ones you are wearing in the first pic, they are beautiful! Anna, thats one thing I can say after having followed you for years... you always have awesome jewelry!! Love your earrings and rings all the time! 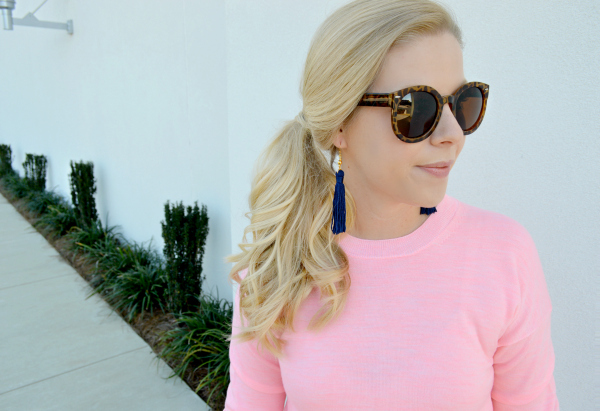 In this post, I'm loving those double drop earrings from Nordstrom in the blue!! But darn, $625!!!? 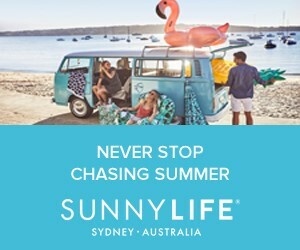 I wish!! Love all of these options. I have so many statement earrings. They add so much to any outfit! These are all gorgeous pieces in fun spring colors. They are all so pretty. It's too hard to pick a favorite. Love them all! All of these stylist pendents are very attractive .